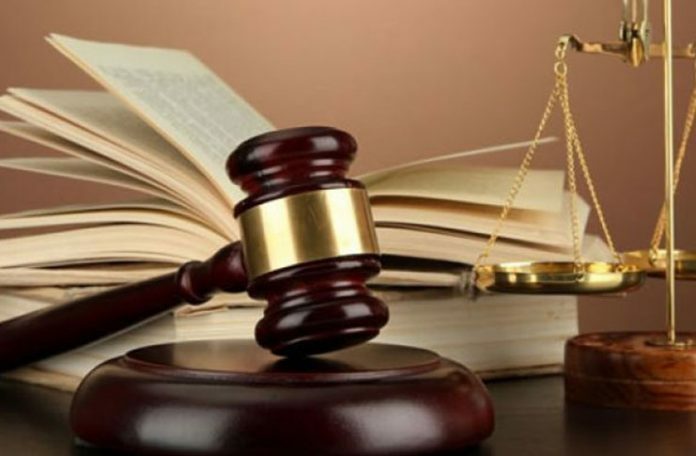 THREE Chinese men who are currently wanted by the International Criminal Police Organisation (Interpol) for murders in two countries, were yesterday (Friday, February 8, 2019) arraigned before the Chief Magistrate Ann McLennan, for entering Guyana illegally. Zhou Ou, Yix Zheng, and Dagvvi Wong, made their appearance at the Georgetown Magistrates’ Court and were each sentenced to two months imprisonment after pleading guilty to the charge, with the aid of an interpreter. The men, after serving their sentences, will be deported. 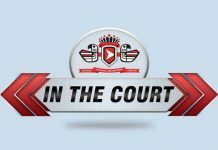 Particulars of the charge alleged that between December 1, 2018, and December 31, 2018, at Lethem, the men entered Guyana illegally by crossing a land frontier and failed to present themselves to an immigration officer. The three men were arrested on a bus which came from Brazil. 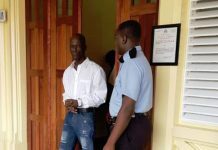 Police Prosecutor, Gordon Mansfield, told the court that the three nationals were arrested by police in Lethem on February 5, 2019. As part of protocol, Interpol was contacted and it was revealed that the three men are wanted in China and Brazil for murder.